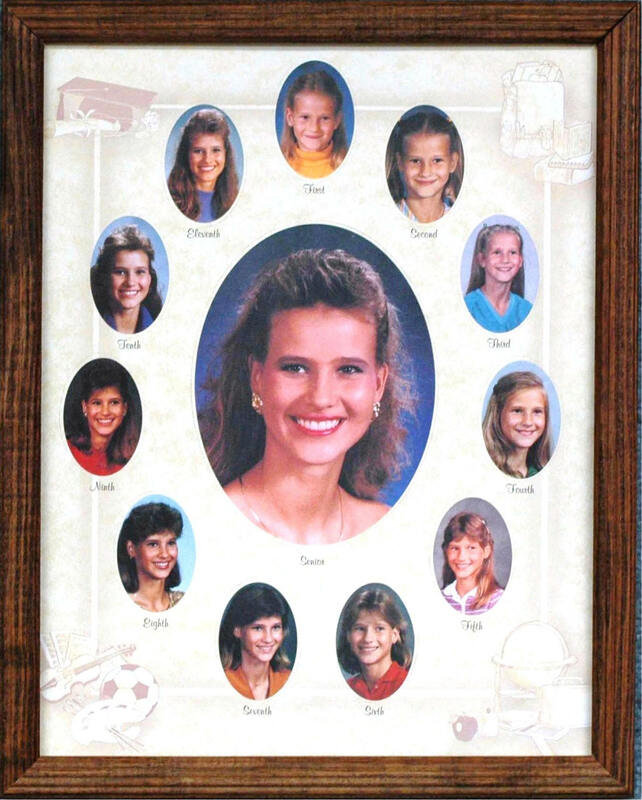 Fordyce Picture Frame Company, Inc. has been manufacturing quality products since 1963. Being located in the timberlands region of southern Arkansas gives our company an affordable supply of raw materials to help maintain our competitive edge in the wood frame industry. We are very proud to offer products that are made in the United States at very reasonable prices. We offer framed art, photo frames, certificate frames, ready-made frames, and mouldings. All wood mouldings are manufactured at our facility in Fordyce Arkansas. If you have a project that needs a frame or moulding, we can custom build to your specifications. 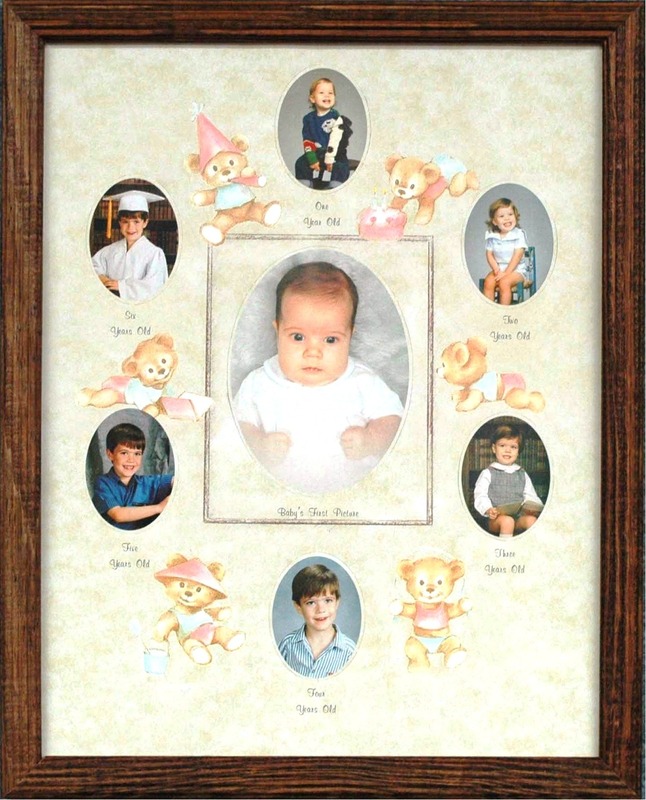 Fordyce Picture Frame Company, Inc. is small enough to care, yet large enough to get the job done right. Thank you for taking the time to view our website. We welcome the opportunity to be of service to you. Please call or e-mail with your questions, comments, to place an order, or to just visit. Fordyce Picture Frame Company, Inc.